I don't think I need to even say more about La Roche Posay because anyone who regularly reads my blog knows I adore them. I have so many skincare products which I love but I can never, ever be without La Roche Posay products. 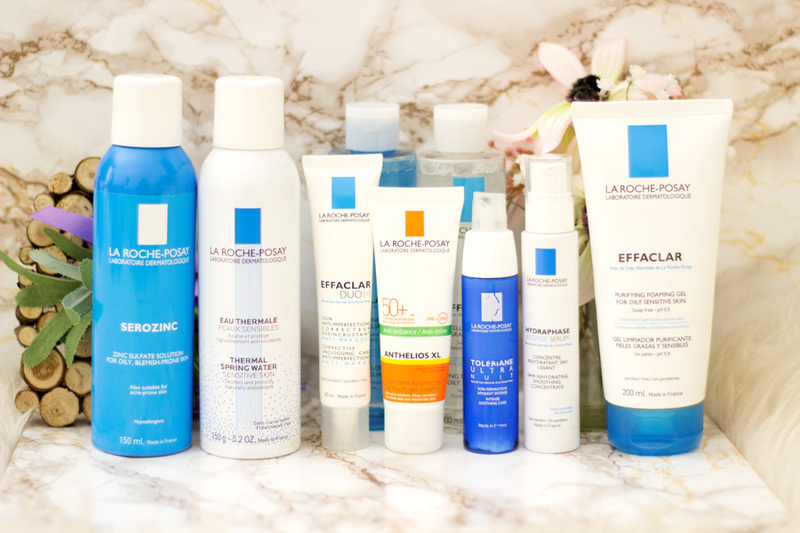 I have totally lost count of how many times I have repurchased La Roche Posay products. They are my fail safe brand and whenever I am going on any trip, I take them with me. If you have loved ones who suffer from blemishes or acne, I will highly recommend checking out the Effaclar range. 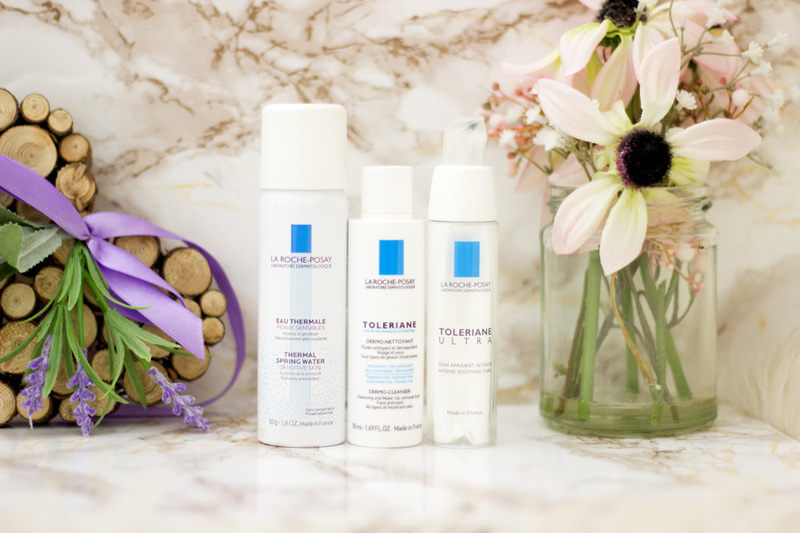 If you have loved ones who have very sensitive skin or dry skin, the Toleriane range is absolutely incredible. 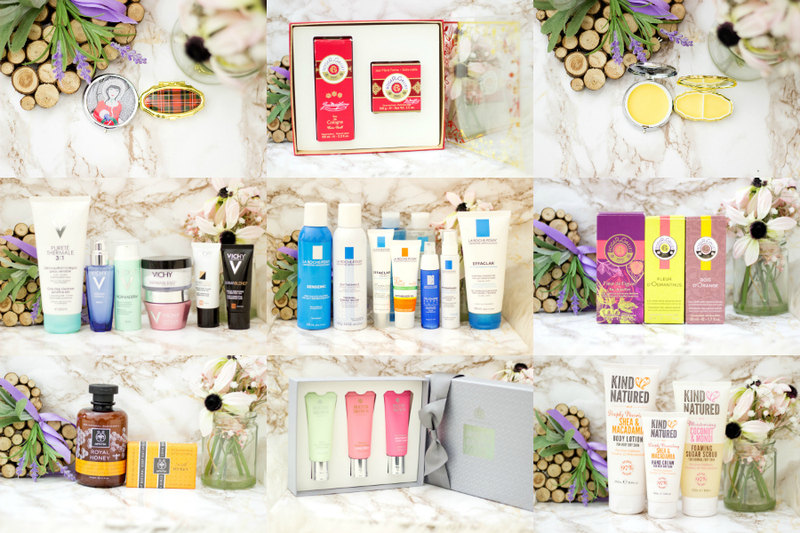 The best thing is they have quite a few gift sets which provides a complete skincare routine. Two of my favourite sets are the Effaclar Anti-Blemish Kit//£32.50 and the Toleriane 3-Step Kit*//£22.50 . I can't help but include the Anthelios XL Sunscreen SPF 50*//£16.50 because it is pretty special. I have been using it for more than 3 years and it is the only sunscreen I use. They are two formulations- Dry Touch Gel Cream (perfect for oily skin) and the Comfort (for drier skin). 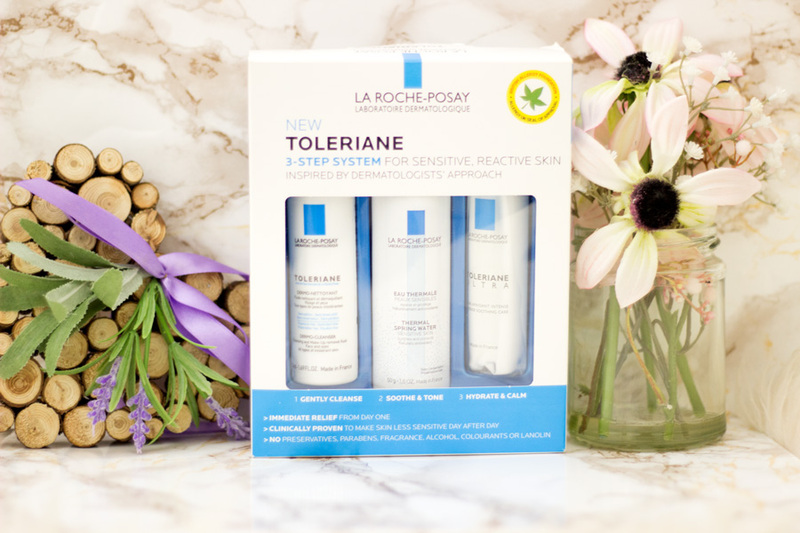 La Roche Posay products can be purchased from Boots, Superdrug, Dermacenter and Escentual. 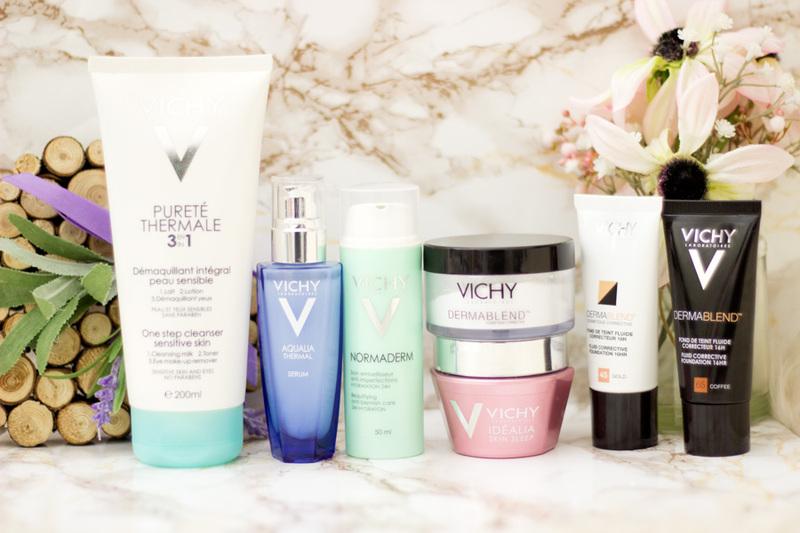 Vichy is another skincare brand that I love because they are the closest to high end skincare but with an affordable price tag. I have tried quite a few products from them and I have never been disappointed. They are usually targeted at various skin conditions. For example, if you want to gift a loved one something hydrating, you can check out their Aqualia Thermal range. My favourite product is the Aqualia Thermal Serum//£22.50 and this is my second bottle because they are just fantastic. For anyone who wants refreshed glowing skin after a night's rest, I highly recommend trying out the Idealia range. The Idealia Skin Sleep*//£26.50 is one of the silkiest creams I have tried and it always gives an amazing glow in the morning. The best part is Vichy also do makeup. They expanded their Dermablend foundation range and I am so pleased about it. 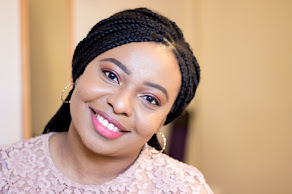 If you have pale skin or dark skin, there is something for you to try out. Again, Vichy can be purchased from Boots and Escentual so it is perfect for a last minute gift idea. If you are able to pop into the Boots Emporium, I believe you can get gift boxes (and even personalise them) which is fantastic. Yes, this is beginning to turn into a little french skincare gift guide but I promise it's not intentional at all. I am just generally obsessed with French products because they work so well for me (and many other people). 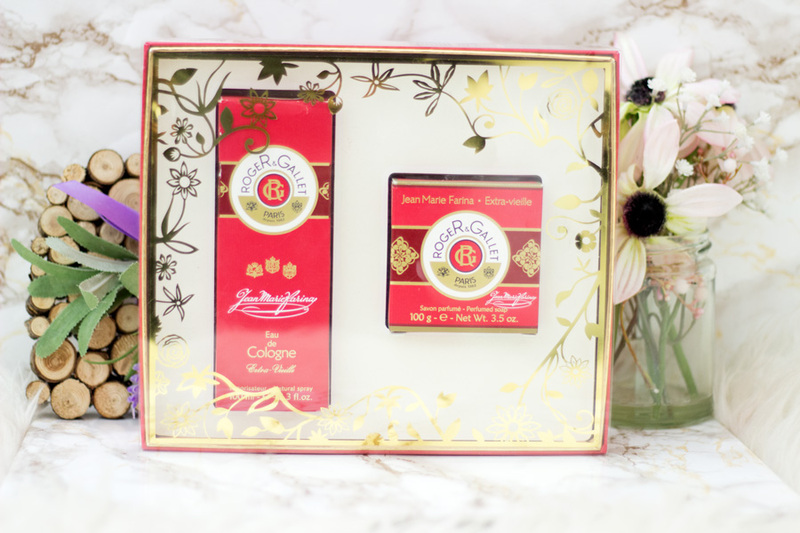 Roger & Gallet is well known for their incredible fragrances and I am always pleased to have them in my collection. There is a wide range to choose from and they also make good value gift sets. These sets don't even need to be wrapped especially if you are a lazy gift wrapper like me. My favourite gift set is the Jean Marie Farina Gift Set //£32. It looks so festive and I think they change the packaging every year. I got this one last year and I still cannot get over how cute it looks. I think fell in love with it after I went for the Aura Mirabilis launch and learned more about the fragrance. If you looking to gift a loved one a long lasting and beautifully packaged fragrance, I will highly recommend checking out the Fleur de Figuier*//£40.50. It's an EDP and I believe it is the first EDP from Roger & Gallet. They also have their beautiful Fragrant Waters which smells so fresh and remind me of beautiful gardens. 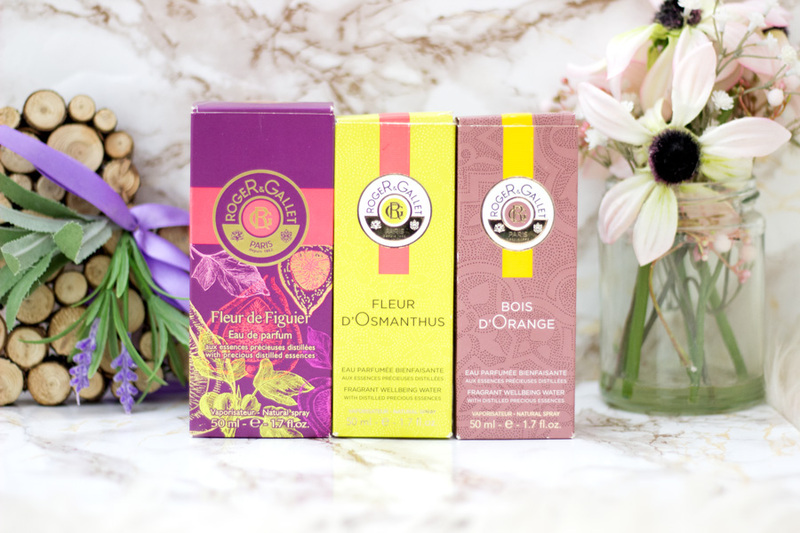 I absolutely love the Fleur D'Osmanthus*//£24 and the Bois D'Orange*//£24. 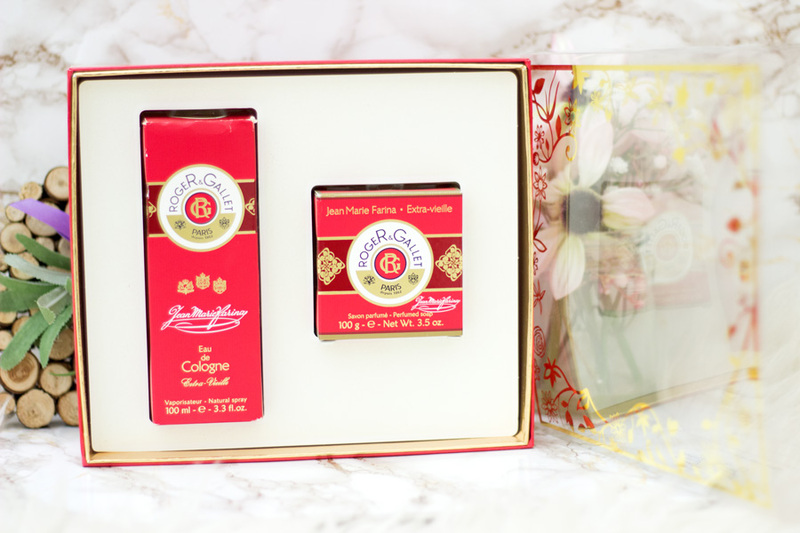 Roger & Gallet can be purchased from Marks & Spencer, Escentual and Dermacenter. 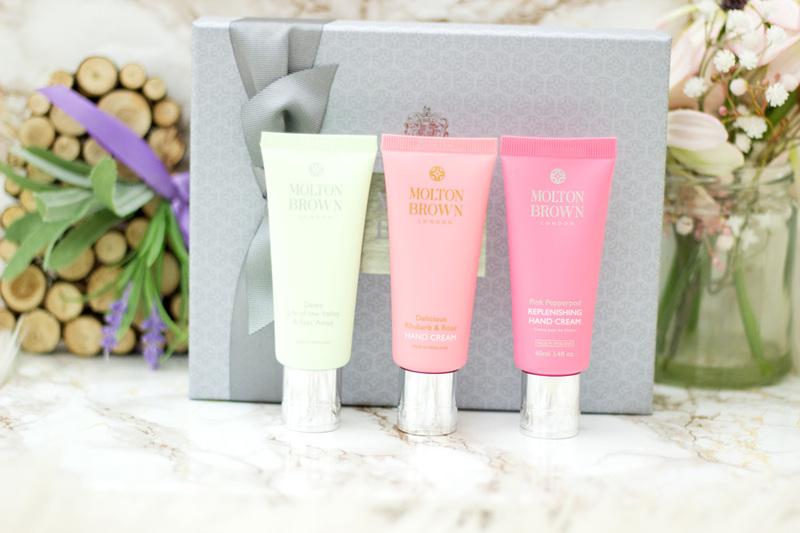 It's becoming a little tradition for me to get the Molton Brown Hand Cream Gift Sets each yeat and that's because they are so worth it. They offer so much value for the price and quality you are getting. Again, you don't even need a bow or gift bag for this set as it is just so exquisitely packaged. Last year, I got gifted one set and I purchased another set for a giveaway. 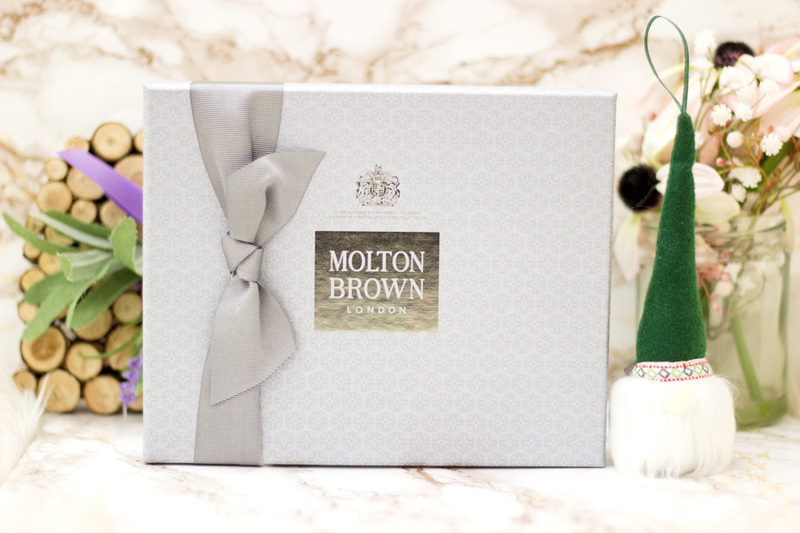 This year I was also kindly gifted another set from Molton Brown. I am totally loving the grey packaging as it is different from the regular red one they had last year. Inside the gift set, you get three hand creams which include Delicious Rhubarb & Rose, Dewy Lily of the Valley & Star Anise and the Pink Pepperpod. I absolutely love it and I can't wait to use them especially the Dewy Lily of the Valley & Star Anise. This set will be perfect as a last minute gift for anyone and with the current weather, hand creams are a must for everyone. 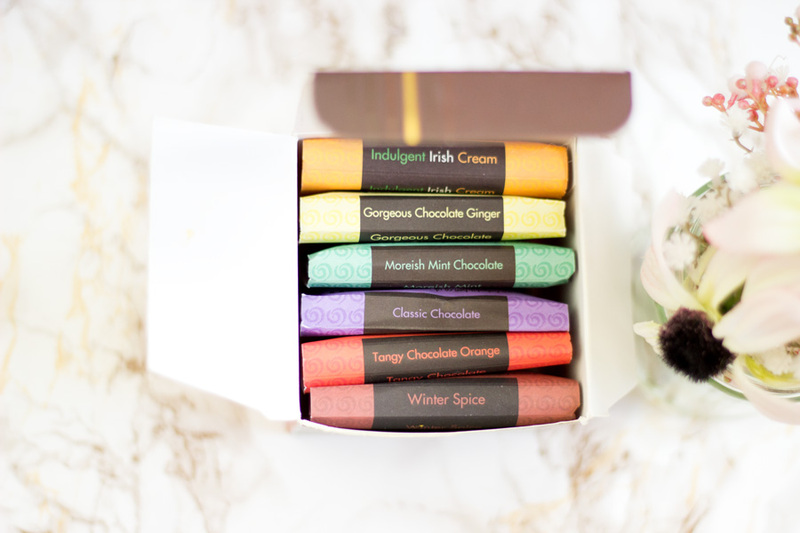 It can also be used as an amazing stocking filler to be shared among loved ones. If you do this, you can always keep the beautiful package. 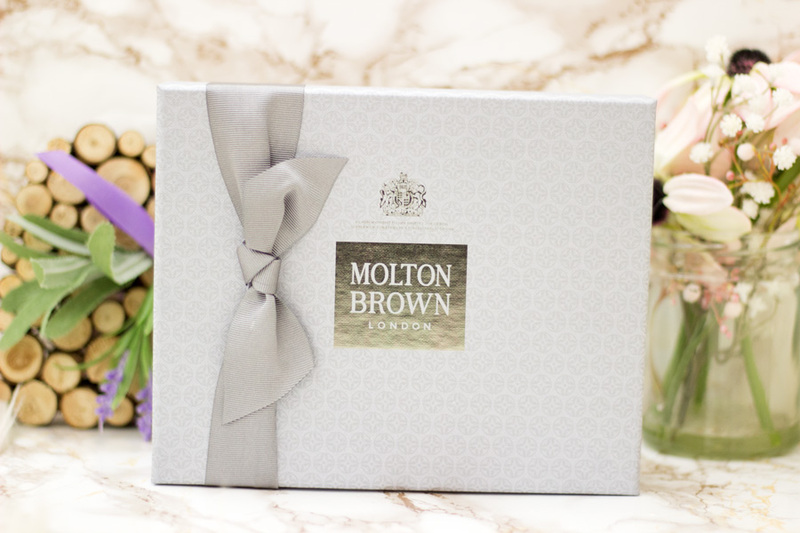 Molton Brown can be purchased from their stores, their website or other retailers like Debenhams, John Lewis, etc. This is a new range to me but I am very intrigued because it derived from natural sources (most of the products are at least 95% natural). The name "Apivita" means " the Life of the Bee" in Latin. Apivita was founded in 1979 by a lovely couple (Mr and Mrs Koutsiana) and have recently launched their e-commerce UK site. 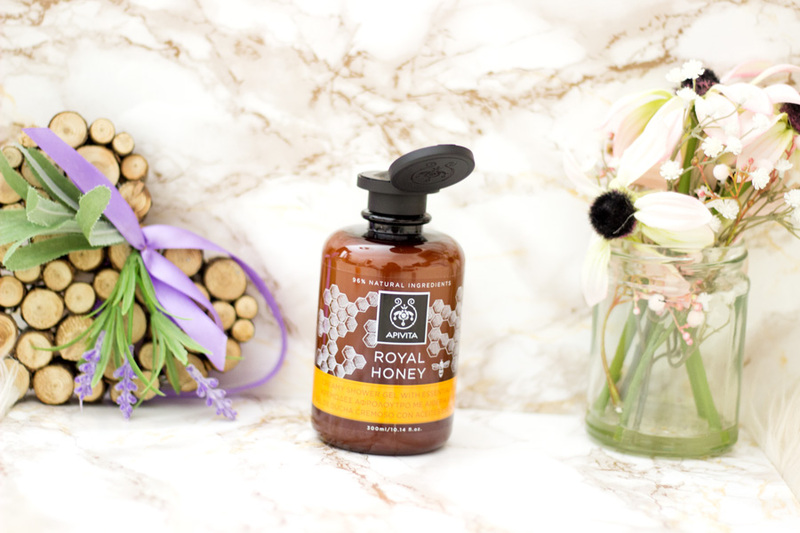 The products are inspired by the Bee Society, Greek nature and Hippocrates' holistic approach to health, beauty and wellbeing. 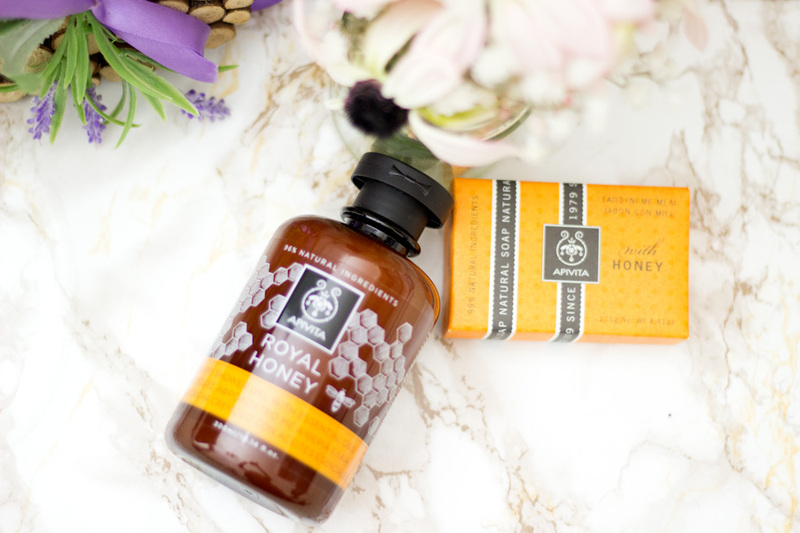 Some of the ingredients used in the range include Royal Jelly, Honey (of course), Propolis, Plant Extracts and Essential Oils. The good thing about this brand is that they are giving 20% of sales from an exclusive collection of their products to support Friends of Earth's work to save Britain's bees. I love honey a lot and I would hate to know that the bees who produce such a powerful ingredient/product are in trouble. I think it is an amazing cause and that's why I have included them in this post. I will talk more about them later in another post. 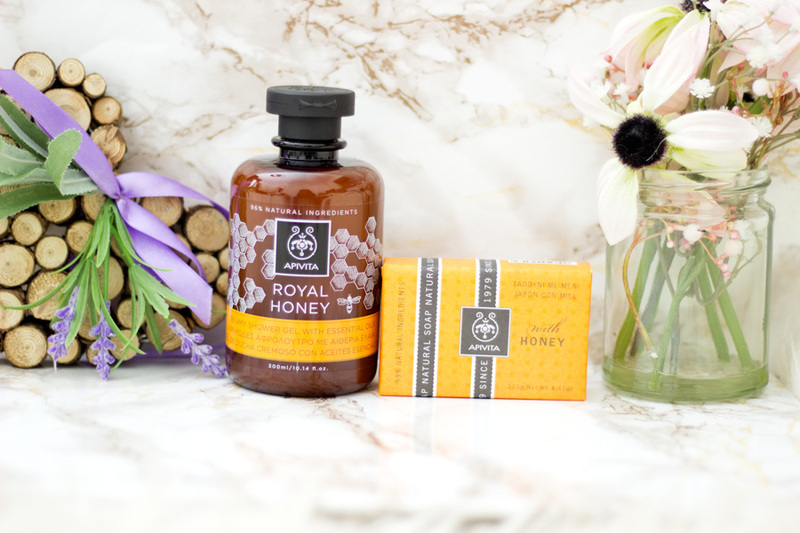 In the mean time, I am currently trying out two lovely products from the range- the Royal Honey Creamy Shower Gel with Essential Oils*//£14.75 and the Natural Soap with Honey*//£4.91. 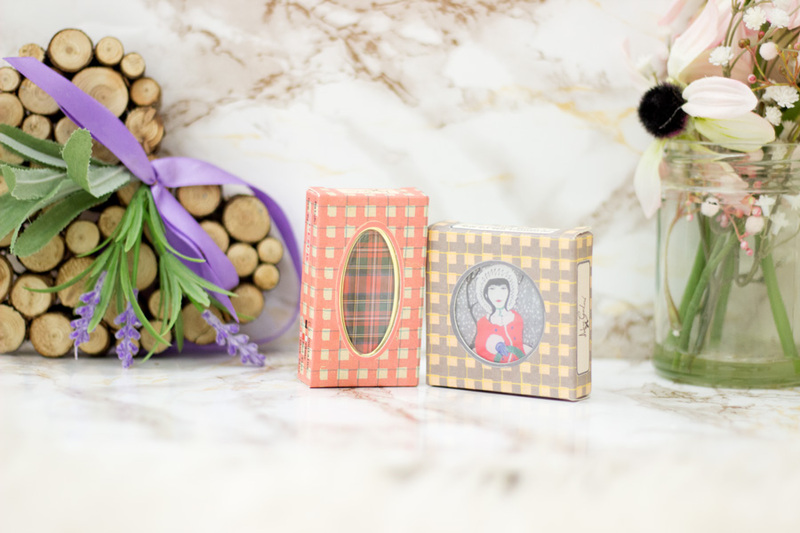 They both smell so gorgeous and indulgent and I know they will make great gifts for anyone who cares about nature and our environment. You also get a free Bio-Eco Lip Balm with every purchase!! Another new range to me is Kind Natured and I know I will get along with this brand just for the sole reason that the products smells delicious. 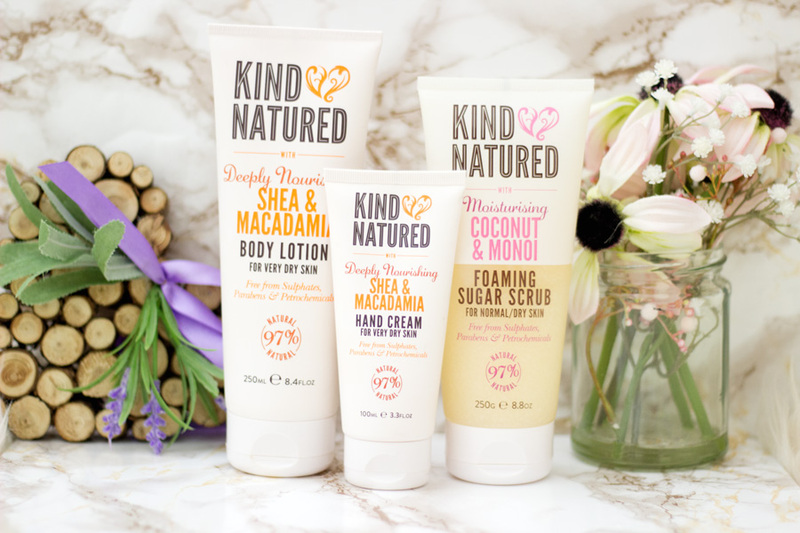 Kind Natured is another natural brand which uses natural products such as Shea Butter, Macadamia, Argan Oil, Coconut, Monoi, etc. You can just imagine how delicious they smell and I am currently trying out three products. The products are 97% natural which is impressive and I adore the simple yet catchy packaging. I have the Deeply Nourishing Shea & Macadamia Body Lotion*//£5.99, Deeply Nourishing Shea & Macadamia Hand Cream*//£4.99 and the Coconut & Monoi Foaming Sugar Scrub*//£5.99. 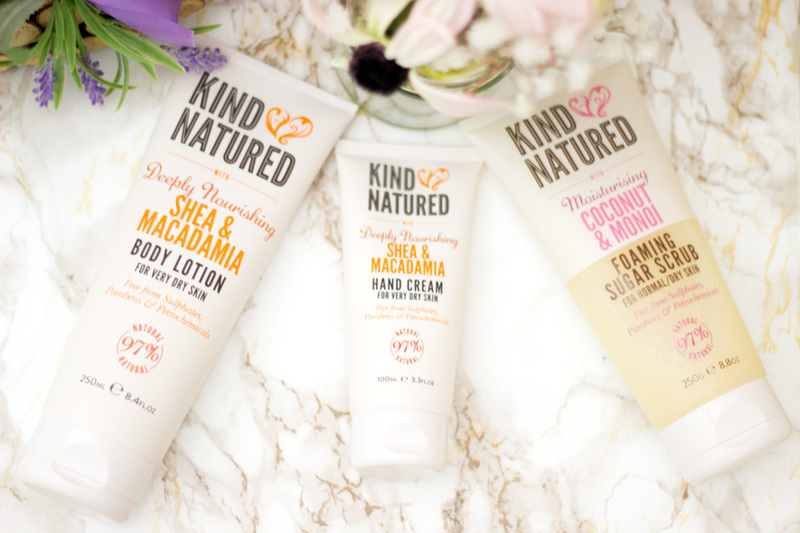 If you have any loved ones who are into natural products with some snazz, it's totally worth checking out the Kind Natured range. They come with a lot of product in them and are super affordable. They can be purchased from Boots which I think is so handy!! How cute are these lip balms? They are vintage inspired and are definitely a collector's item. 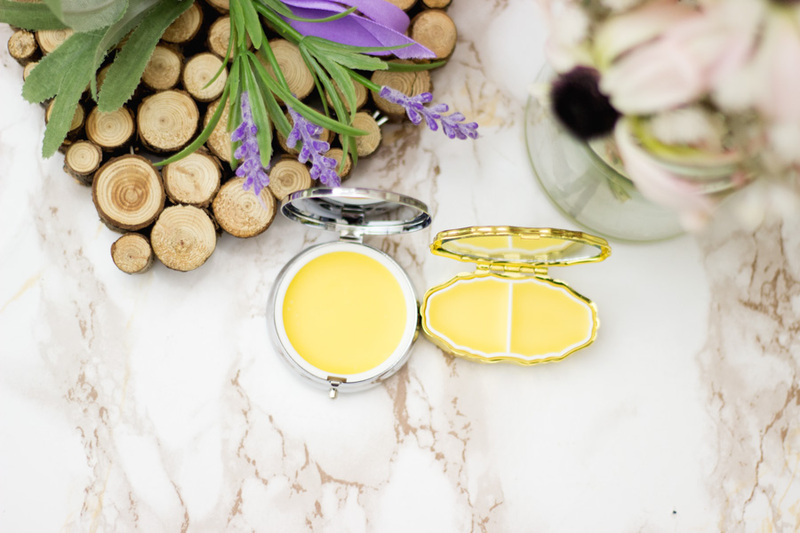 I was so very kindly sent these two lip balms and I almost didn't want to use them because they look so pretty (I eventually did!!). You know how I am like when it comes to cute packaging; I just want to stare at them. I have tried the Stewart Tartan*//£15 and I am really loving the texture. I also love the Folk Winter*//£15 design but I know my sister would adore it so it will be making its way to her. Andrea Garland Lip Balms are hand made (in Hackney,London if you are curious) and I am really impressed. 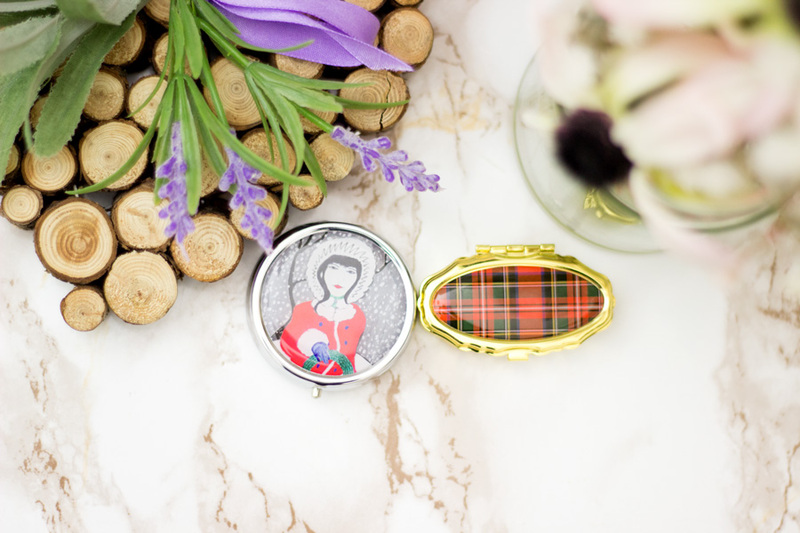 They come in cute pill boxes which have different designs. The lip balm in itself is enriched with organic Shea butter, Beeswax and Sweet Almond oil. It sinks into my lips so beautifully and it does not feel heavy at all. If you have a loved one who loves unique gifts or you want to make a lasting impression, I will highly recommend checking these lip balms out. Mine now has a coveted place in my makeup bag and I can't wait to whip it out for touch ups. Lastly, I had to throw in something edible to end this series. 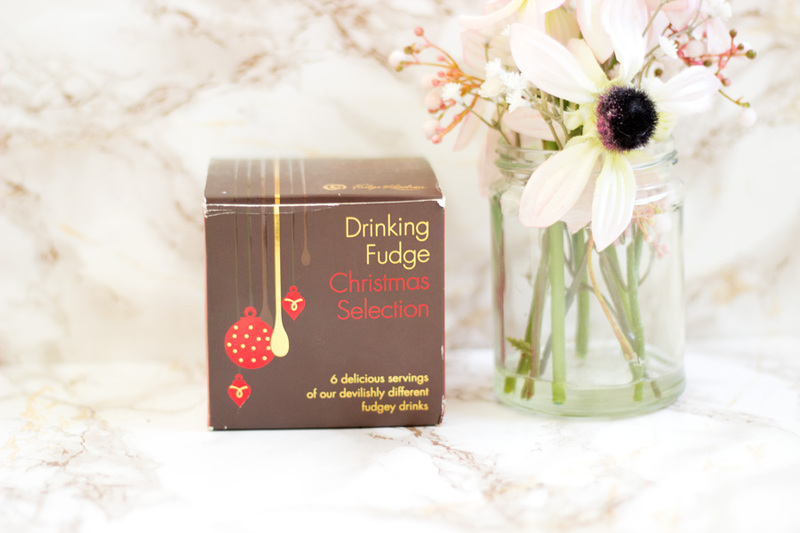 My friend got me this lovely Drinking Fudge Christmas Collection and I absolutely love them. 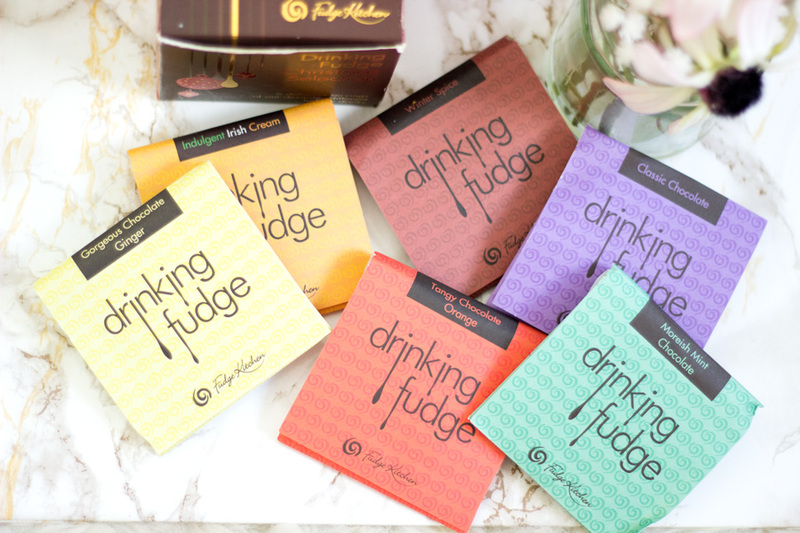 I am going to reward myself with a cup of fudge once this post goes up because they are so indulgent. I loved them so much that I had to look for the creators and I found them online. Inside the set, you get six delicious fudge drinks with clear instructions on how to make them. 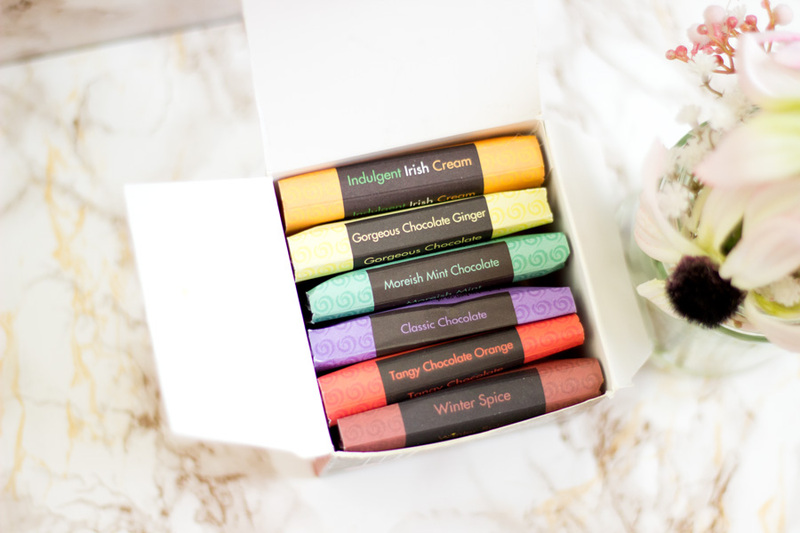 The flavours include Winter Spice, Moreish Mint, Tangy Orange, Gorgeous Ginger, Classic Chocolate and Indulgent Irish Cream. Fudge Kitchen also have other amazing sets which you can check out online and I believe you can still place an order to receive before Christmas. I can't imagine anyone who would not want to receive this even if it's a stocking filler. 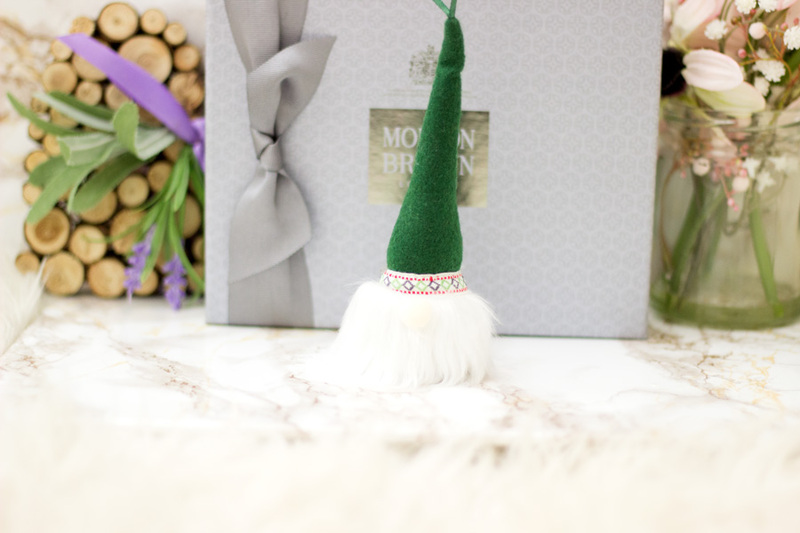 That's it from me and I hope you enjoyed all my Christmas Gift Guides. You can check them all out over here if you fancy. I did one on Stocking Fillers & Under £20, Premium Beauty, Body care & Home, Makeup & Fragrances and Hair Care. I hope to keep posting on some Christmas related posts but not gift guides just before Christmas. I hope everyone is having an amazing time this season and hope to catch you soon. *PR Samples + Affiliate Links, read my full disclaimer here.